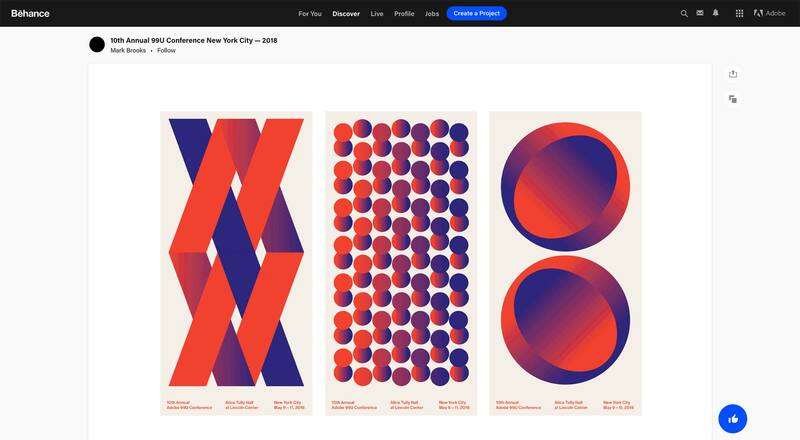 Behance Redesigns its Portfolios – 1 freebie(s)? Where to Find Graphic Design Freebies – 1 freebie(s)? 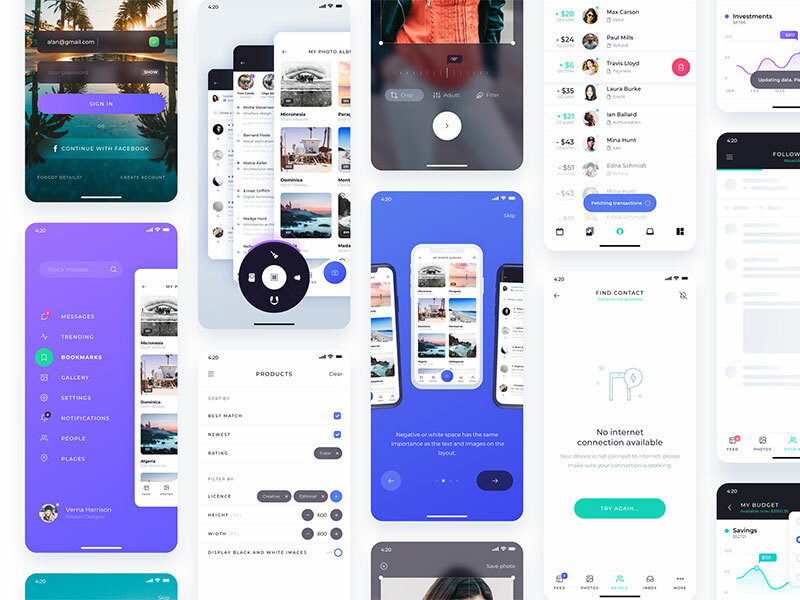 Atro: Free UI kit with 12 ready-made app screens – 1 freebie(s)? 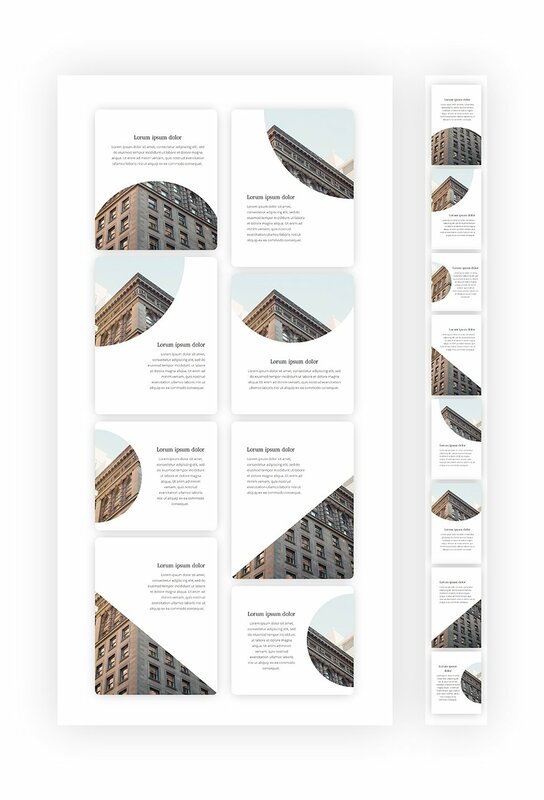 How to Use Gradient Backgrounds as Background Image Masks with Divi – 1 freebie(s)? 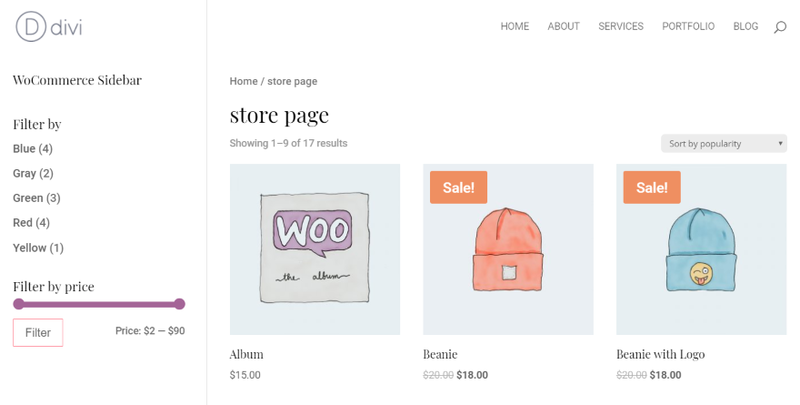 How to Create Filtered Sidebars for your Divi WooCommerce Pages – 1 freebie(s)? 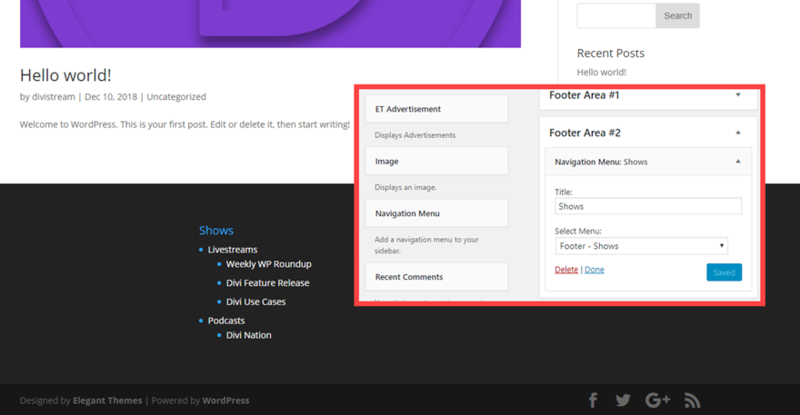 How to Create Custom Menu Structures in WordPress – 1 freebie(s)?